Universal USB Installer 1.9.8.7 Portable » SoftLab - портал portable-софта! При использовании Universal-USB-Installer можно задействовать функцию persistence. Благодаря этому можно будет выполнять некоторые действия с файлами в Live-системе, так, как если бы система была установлена на жесткий диск. Universal USB Installer is a Live Linux USB Creator that allows you to choose from a selection of Linux Distributions to put on your USB Flash Drive. 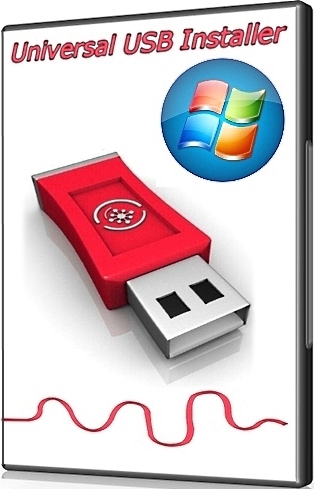 The Universal USB Installer is easy to use. Simply choose a Live Linux Distribution, the ISO file, your Flash Drive and, Click Install. Other features include; Persistence (if available), and the ability to format the flash drive (recommended) to ensure a clean install. When the process is completed, you will have a ready-to-run bootable USB Flash Drive that has your chosen Linux version installed on it.